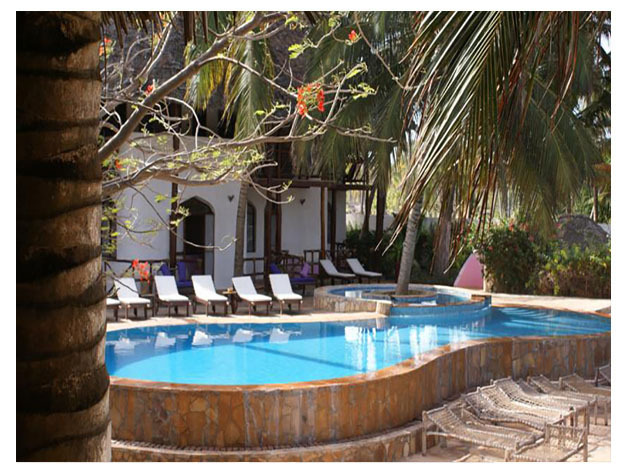 Located in Pwani Mchangani, Villa Dida Resort offers a private beach area, an outdoor pool and a restaurant. Free WiFi access is available in this resort. The accommodation will provide you with a minibar and ceiling fan. 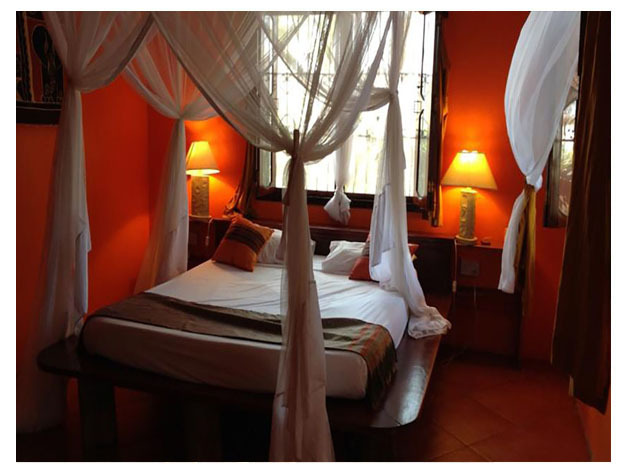 All beds are draped with mosquito nets. You can enjoy sea and pool view from the room. The restaurant serves local and Mediterranean cuisine and special diet menus are available. Drinks and refreshments can be enjoyed at 2 bars. Other facilities offered include a hot tub, a tour desk, a gift shop and concierge services. Massages and bicycle rental can be arranged. An array of activities can be enjoyed on site or in the surroundings, including diving, snorkelling and canoeing. This resort is 50 km from Zanzibar International Airport.